Not sure how to illustrate this story. 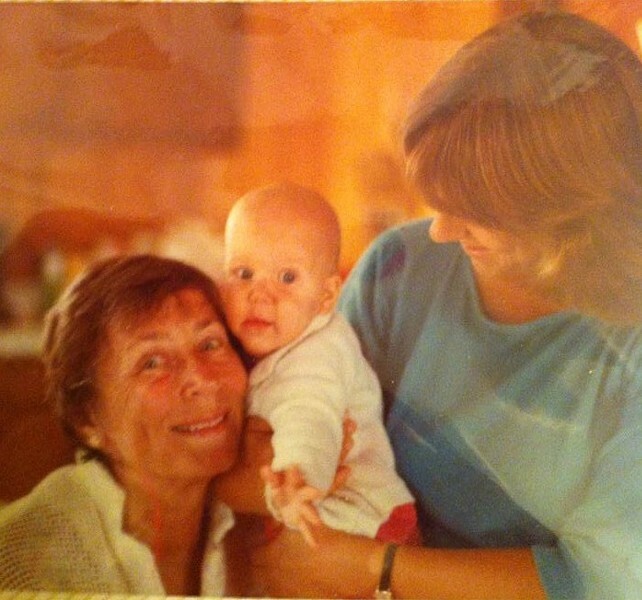 So here's a gratuitous baby photo of me, with my grandmother and mum. I'd never heard a scream like that. I was standing in the hallway of the Fletcher Allen labor-and-delivery floor with nurse manager Mary Clairmont, who was giving me a tour of the facilities. We had just poked our heads into the kitchenette — which, I was delighted to learn, includes a freezer stocked with popsicles — when we heard the scream peal out from the room next door. I froze. Over the last two weeks, I've visited six hospital birth centers — in Middlebury, Burlington, St. Albans, Randolph, Berlin and Morrisville. I'm working on a survey of hospitals in the Kids VT circulation area for our May maternity issue. I wanted to see what makes each place unique. But the Fletcher Allen tour was more personal. I plan to give birth there, and this was the first I'd seen of the place. I tried to imagine myself waddling in next month, checking into the storied Room 4 and climbing into the big birthing tub. 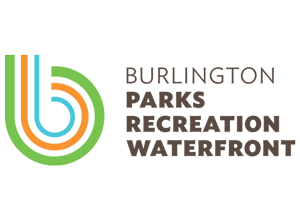 I imagined my husband walking the hallways with me (18 times around makes a mile) and stopping to slow dance (just like our doulas taught us) in the labor lounge, which has some of the best views of Lake Champlain in Burlington. It was all very pleasant — and surprisingly quiet for a hospital that delivers about 50 babies a week. And then we got to the kitchenette. The door to the adjacent room was cracked open. But we would have heard this screaming regardless. It was blood-curdling, finger-curling, hair-raising. Here was a woman in total agony. She screamed again. I was surprised how much it upset me. I'm under no illusions that childbirth will be easy. I intend to try for an unmedicated birth. I want to feel everything, no matter how painful. But it's one thing to imagine physical pain; it's quite another to listen to a woman working through it. Clairmont, who has worked on the hospital's labor-and-delivery floor for more than 20 years, must have noticed my body tense. She asked if I was OK, and when I assured her I'd be fine, she nodded knowingly toward the screams. "Someone's about to have a baby," she whispered. We stood there in the hall for about five more minutes. Clairmont tried to distract me, pointing out perks of the kitchenette. And then we heard something new, a baby crying. There's just no other way to say this: It sounded like a miracle.